Paul specializes in tax planning for corporations, LLCs, partnerships and individuals. He has extensive experience in planning and negotiating business valuations, as well as business sales, mergers and acquisitions. 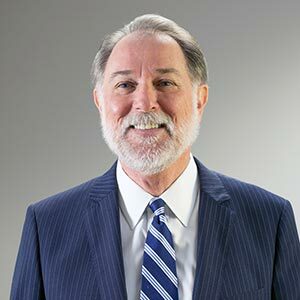 His affiliations include the American Institute of Certified Public Accountants, New York State Society of Certified Public Accountants, Estate Planning Council of Eastern New York State, National Association of Certified Valuation Analysts, Alliance of Merger & Acquisition Advisors and Middle Market Investment Banking Association.